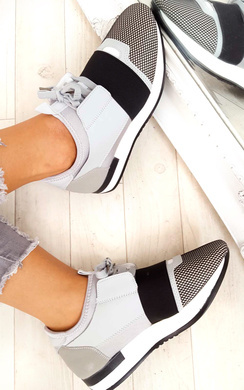 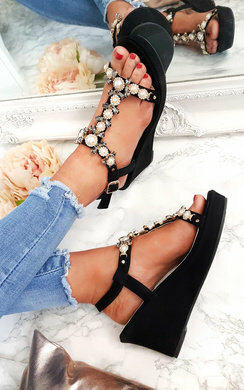 Slide these into ya basket girl! 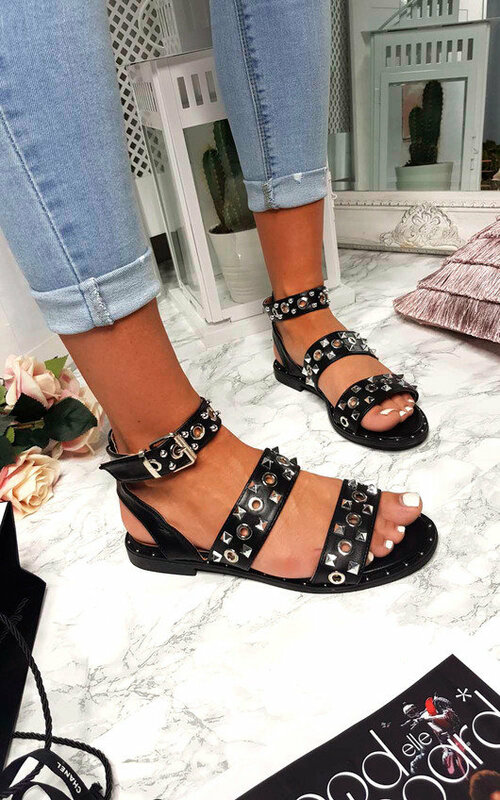 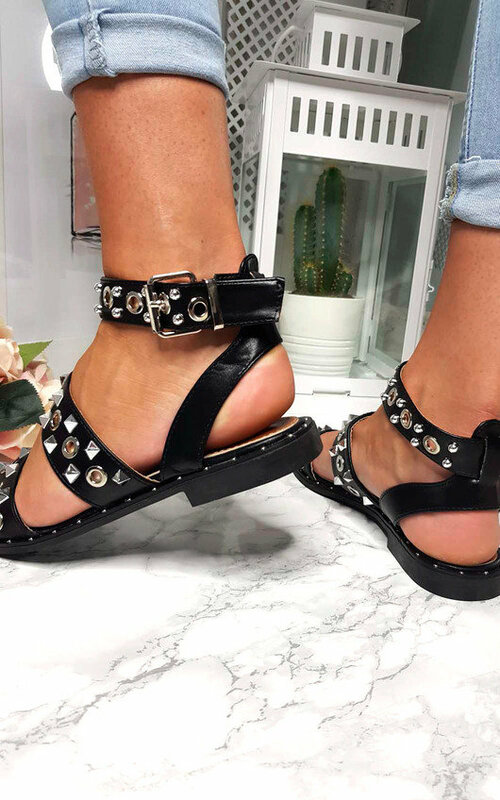 These amaze sandals feature double buckle front and studded detail. 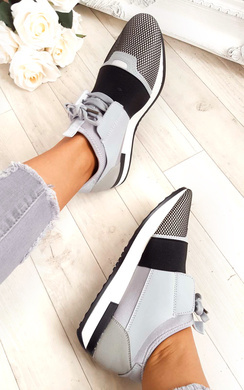 Style with jeans and a cute top= some serious off duty vibes.